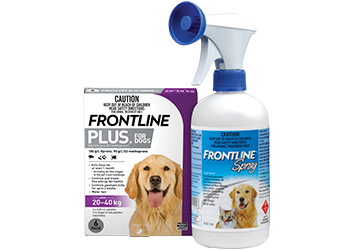 We’ll help you keep your pet protected from fleas and ticks with a FRONTLINE solution to suit you. Health and shine! 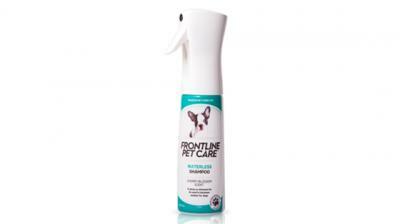 Shampoos to cleanse and care for your pet’s skin and coat. 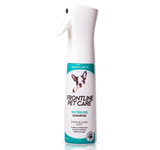 For controlling all flea stages, plus ticks including paralysis ticks. 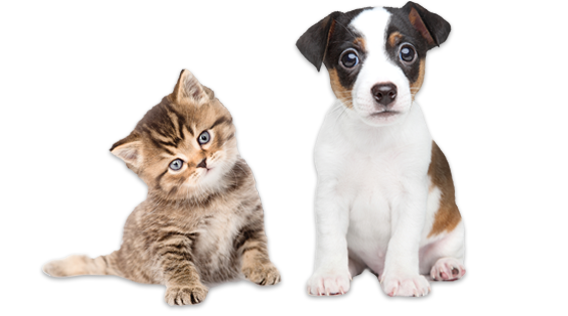 Kills adult fleas on your dog, plus flea eggs and larvae in their environment to help keep them protected. A spray on shampoo to freshen up between washes. So quick and easy, you’ll wonder how you managed without it! Why are ticks so dangerous and how can we protect our pets against them? 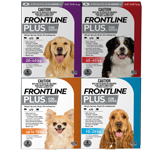 It’s easy to apply FRONTLINE PLUS to your dog. 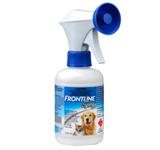 Watch how to use FRONTLINE SPRAY on your pet. Quick, easy, waterless. It’s magical! Ticks hide in the unlikeliest places. We’ll show you how to check your pet.